While it lacks the brand recognition of a Roomba, this ECOVACS N79S vacuum is the follow-up to the well-reviewed N79, its headlining new feature being Alexa support. 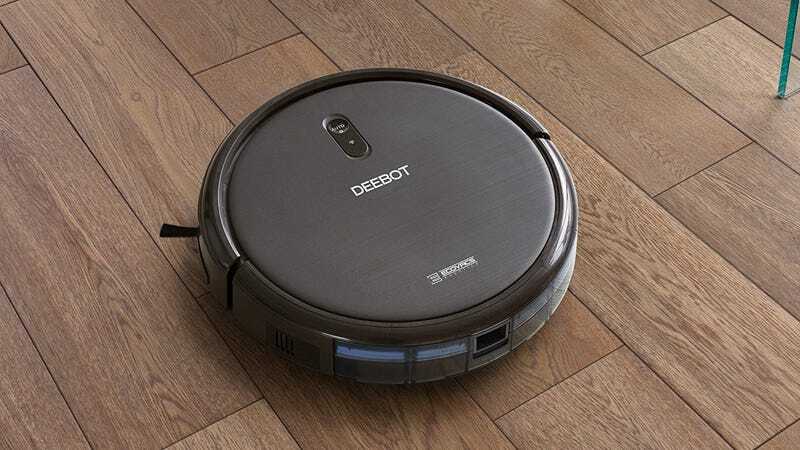 That means in addition to setting schedules and controlling the vacuum with your phone, you can now shout into the void that you’d like your floor vacuumed, and some combination of AI, voice recognition, and robotics will work in unison to make it happen. What a world.